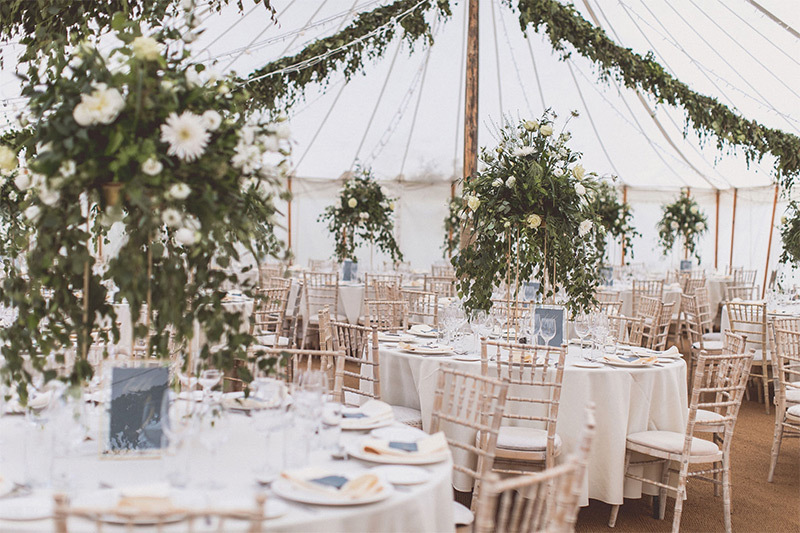 Essentially Floral specialise in creating simple, classic flower designs that are bespoke and breath-taking. Quality and attention to detail are paramount in everything we do. Based in Derby and London, we deliver the length and breadth of the country. With our network of leading UK and international growers, we can always provide the freshest, seasonal and most beautiful flowers and foliage. It’s our aim to create stunning impact with our captivating, themed designs and custom-crafted staging. From weddings to private dining, Halloween parties to corporate product launches, our luxurious blooms will add prestige and exclusivity to your special event or celebration. 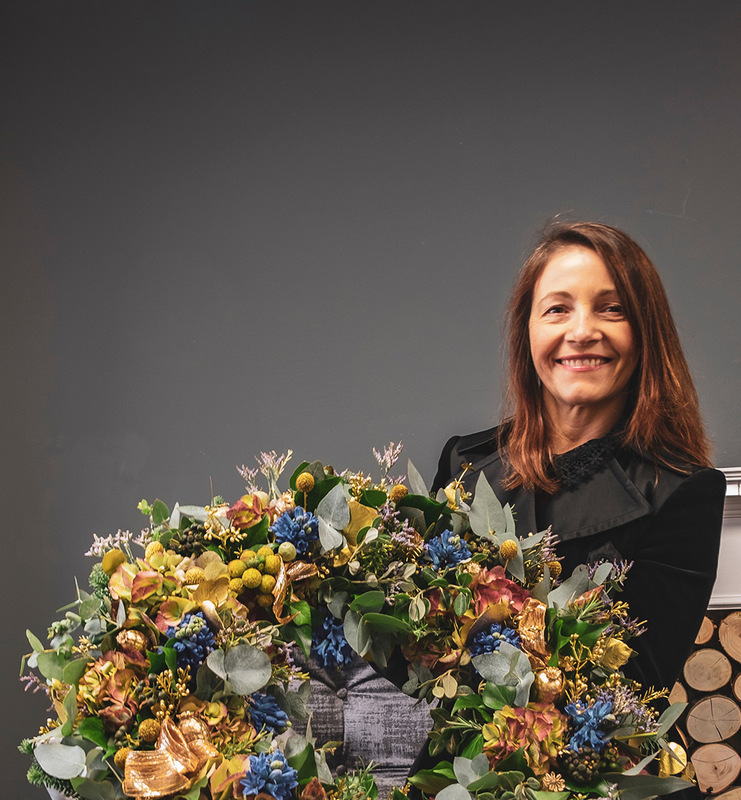 Our expert florists have a wealth of experience in providing clients of distinction with unique, flower-inspired décor through our sister company, Essentially Christmas Decorating. We’re proud to now be extending our offering into new areas with Essentially Floral. 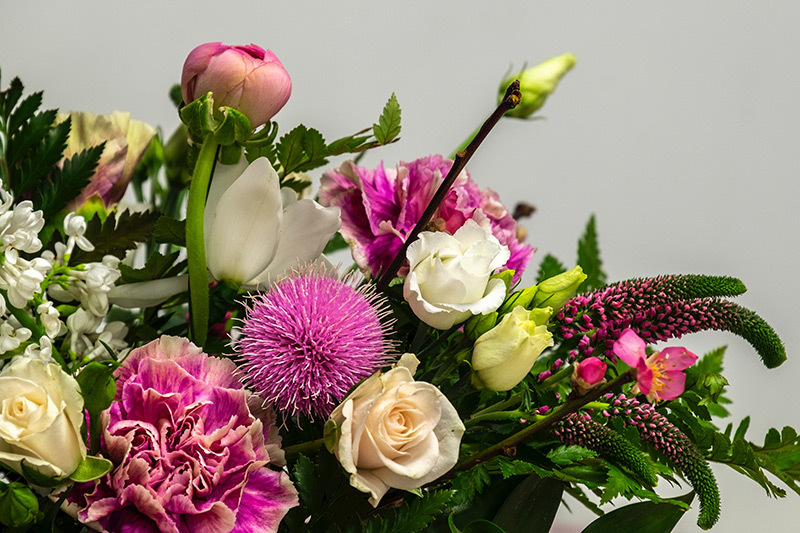 Explore the art and fun of flower-arranging with our selection of themed workshops. 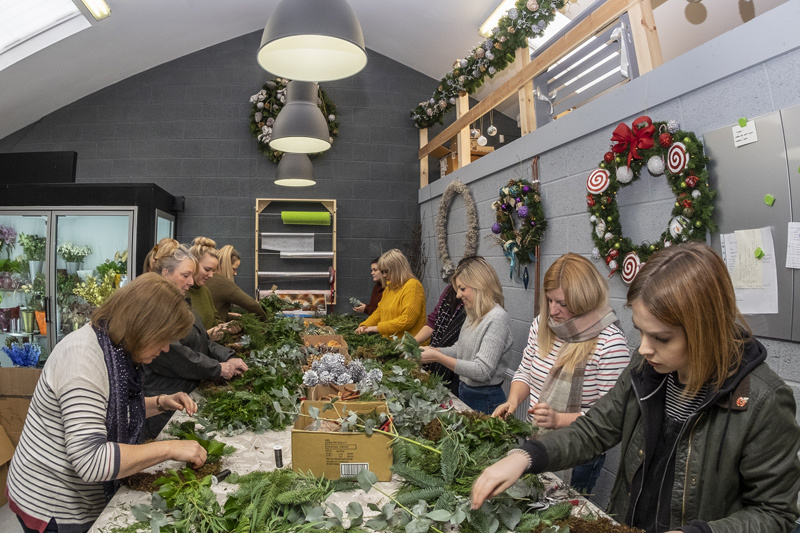 Or, we can create a bespoke workshop to reflect your personal interests – the perfect treat for a group of friends or family celebrating a special occasion.